Extraordinary esthetic in design, refreshingly authentic in effect. myfrost is one of both design lines for the frost metal frames. 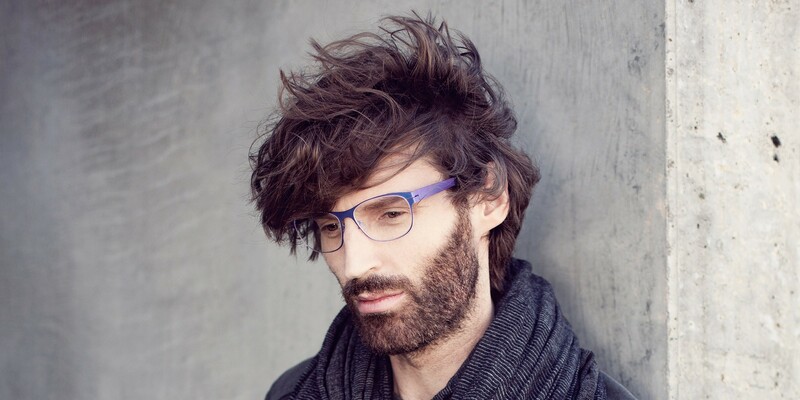 Pure shapes and silky shimmering colors give the glasses a special elegant character. The subtle „chameleon-effect“refines the appearance without being bothersome. It underlines the extraordinary color language and the urban style of the glasses. myfrost stands for simple elegance that softly flatters the face. Sophisticated esthetics, a high wear comfort and absolute truth to material shape the art and the design of every single lovingly created model.